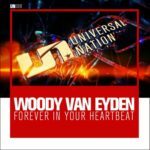 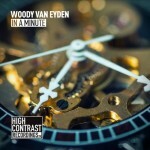 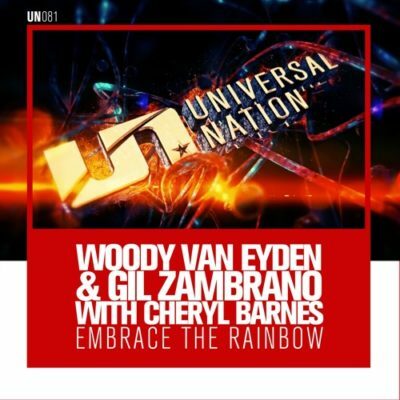 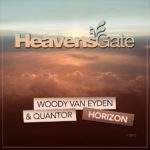 Woody van Eyden & Gil Zambrano team up with Cheryl Barnes for a beautiful and energetic Vocal Trancer! 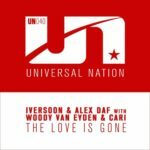 This is Embrace The Rainbow. 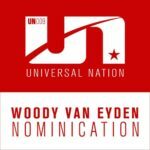 Tagged Cheryl Barnes, Gil Zambrano, Universal Nation, Woody van Eyden.